Congratulations to [director] Fernando Muraca for this work. Recommended. After graduating in 1992 in film history at the University La Sapienza in Rome, Fernando Muraca began working as a director and playwright. 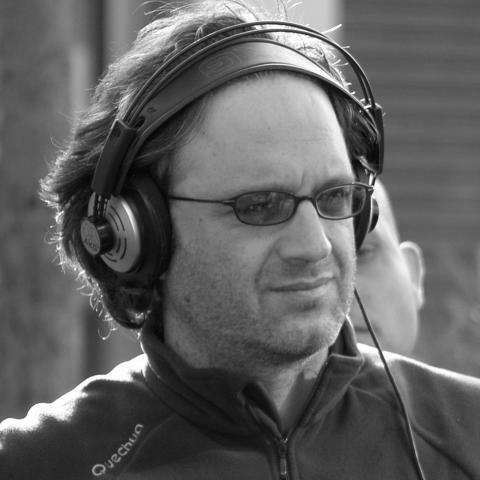 Following this, he worked as a screenwriter and story editor for television and in 2000 he began his career as a director both for television and film including the series Inspector Rex. Land of Saints is his debut feature film. Ambitious magistrate Vittoria (Valeria Solarino, I Can Quit Whenever I Want, LIFF14) makes the dramatic decision to relocate from the north to the south of Italy with one mission in mind – to defeat the Calabrian ‘‘Ndrangheta’ mafia. She is flabbergasted by the violence, the cruelty and the killings that Mafia men project – even youngsters are not spared. But instead of targeting the men, Vittoria tries a new approach; an appeal to the women involved in these circles. The bosses’ wives are as hard as nails; they will not talk and will not betray their powerful husbands, but could it be they have a soft spot for their own children? This is a powerful insight into the often unacknowledged women participating in the male-dominated tug-of-war between mafia rings and the law. Land of Saints sessions will be preceded by short film Messages from the Outside (Messaggi da fuori) dir. Alessio Pasqua. Radio announcer Peppino becomes a middle man passing messages between family members and prison inmates, but not all messages are what they seem… Winner: Best Fiction – Genova Film Festival 2014. Courtesy of the Italian Short Film Centre.